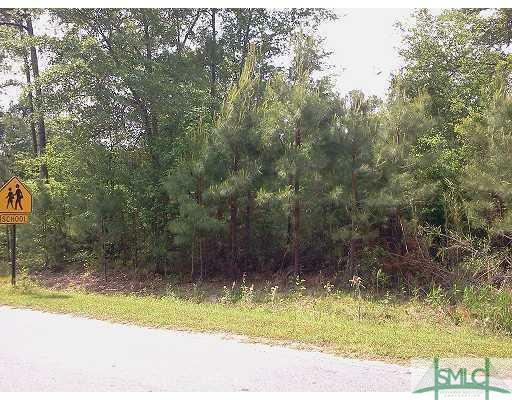 PRIME COMMERCIAL ACREAGE! OVER AN ACRE ON FRANCES MEEKS WAY. HIGH VISIBILITY AND TRAFFIC JUST OFF HWY 144 TOTAL OF 3 LOTS, WILL SELL TOGETHER LOCATED DOWNTOWN RHILL, ZONED C-3 FOR $650,000 OR $225.000/LOT. Listing courtesy of Maureen Bryant of Re/Max Accent. © 2019 Savannah Multi-List Corporation. All rights reserved.